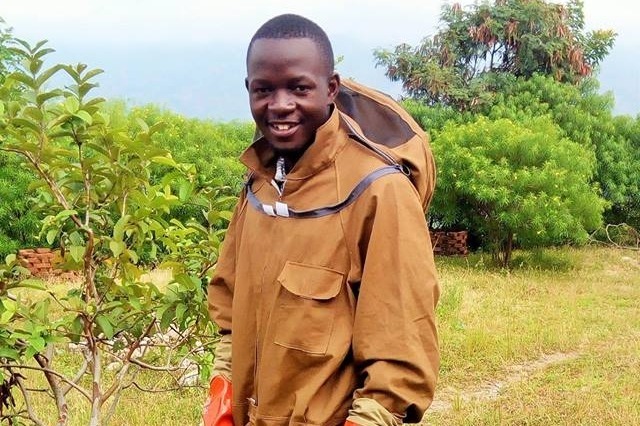 I am running this fundraiser on behalf of Masereka Solomon, and the charity ABRIMAC SECULAR SERVICES - a secular organisation based in Kasese, Uganda, with the aims of promoting education, human rights, and environmental conservation. 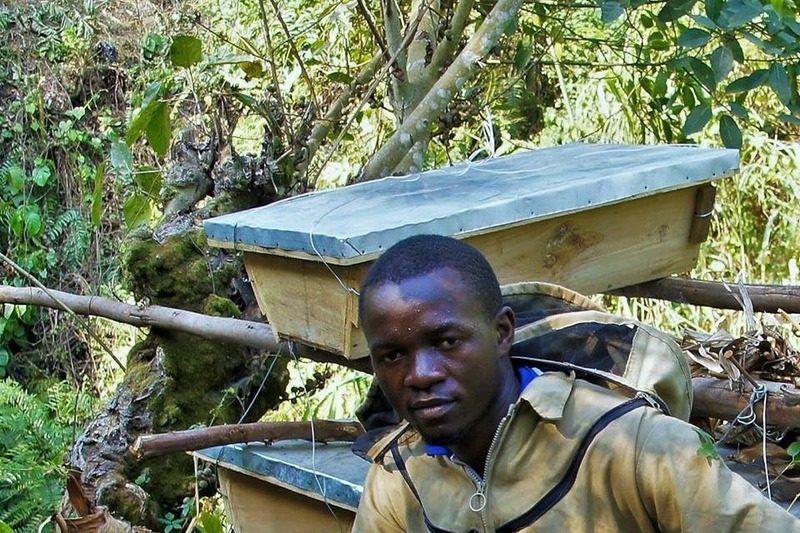 Masereka needs financial support to help improve a community apiary aimed at encouraging people to respect and love bees, encouraging the population to get involved in tree planting, fruit growing – promoting conservation and humanism through beekeeping. 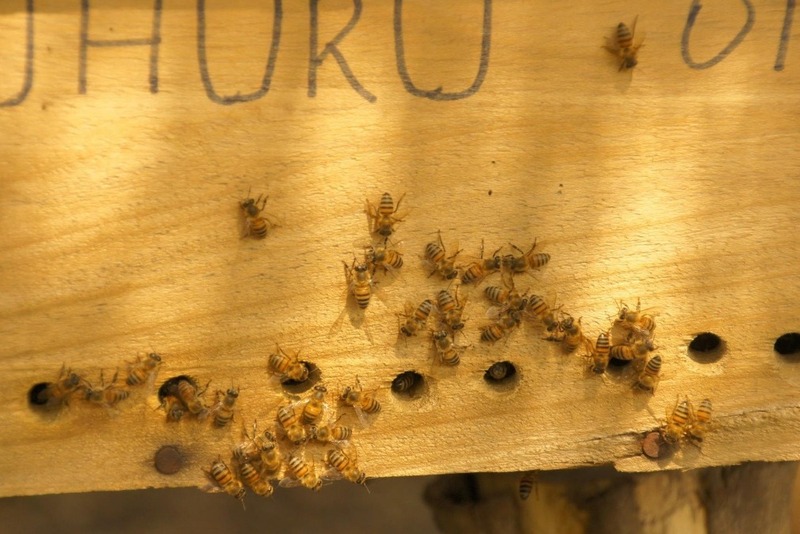 The funds generated from the bees will be used to fund education for local children. 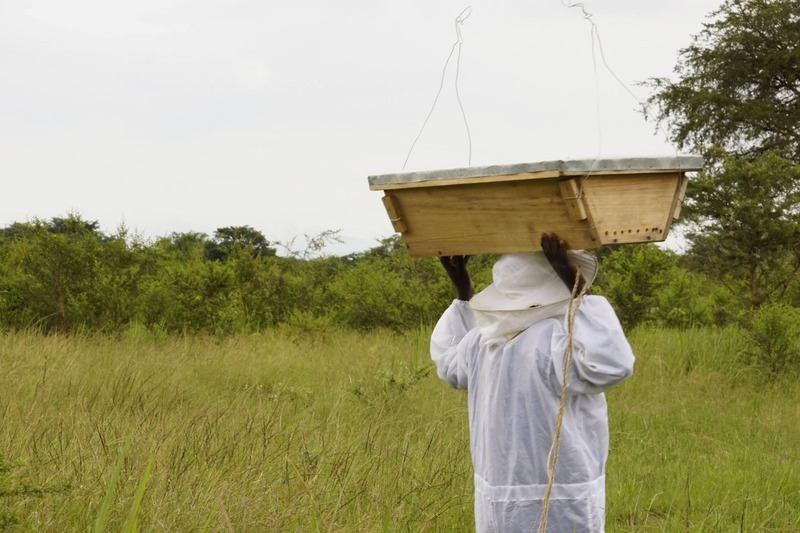 Through beekeeping, we hope people to get many positive results thus improving the standards of living both for the bees and people - people benefit from bees and bees should also benefit from people, harming them is not good. 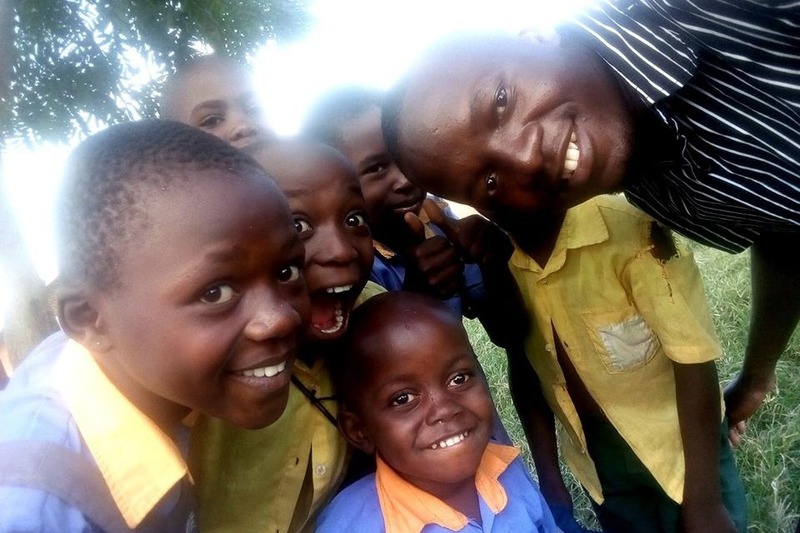 This income would be enough to fund scholarships for a year of school, with uniform and school supplies, for up to 30 primary students or 15 secondary students. 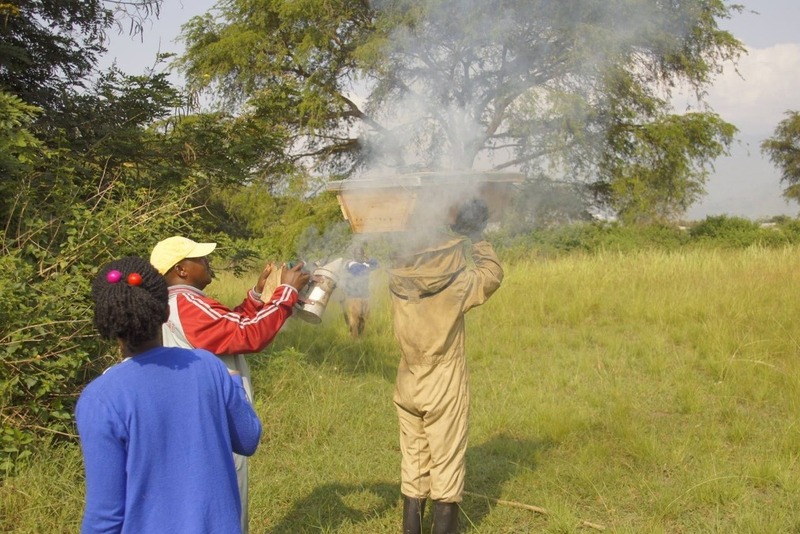 ABRIMAC SECULAR SERVICES LIMITED is partnered with the International Humanist and Ethical Union (IHEU) through Kasese Freethinkers Club - a child secular club we established through which our sporting activities are managed. The charity is aiming at bringing better services to the vulnerable population without the influence of religion but with the influence of humanism principles.